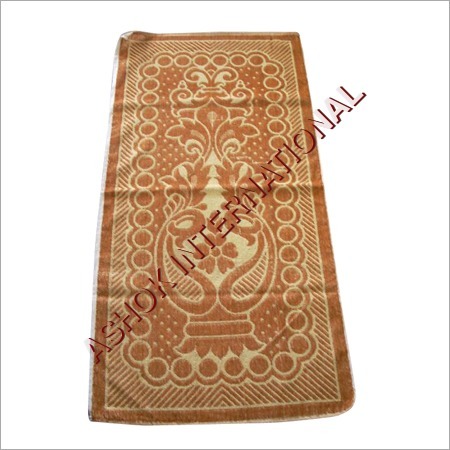 Our Color to Color Towels are exotic combination of two different colors. These colors perfectly complement each other. 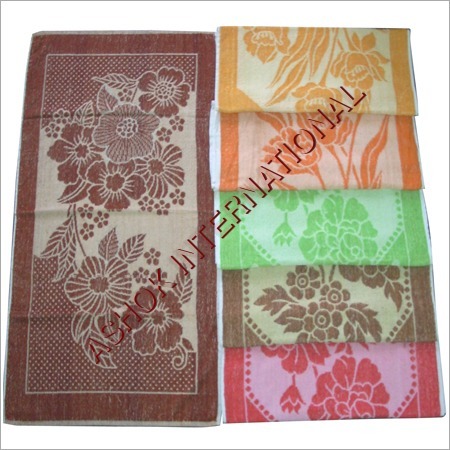 Our soft and well textured multi colored terry towels in the national and international markets. 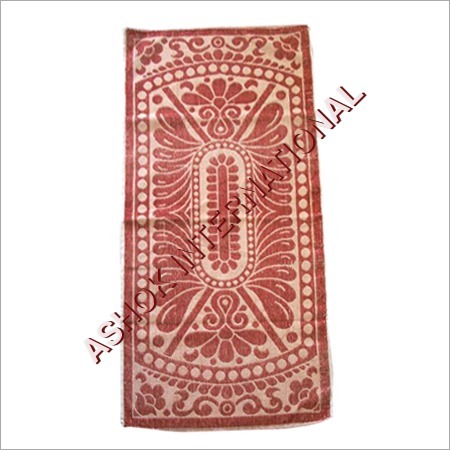 We make sure that all the products that we offer are deeply appreciated by the customers. 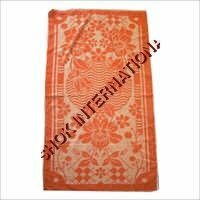 For the same, we take special care on incorporating the design and choices of the customers in the towels. 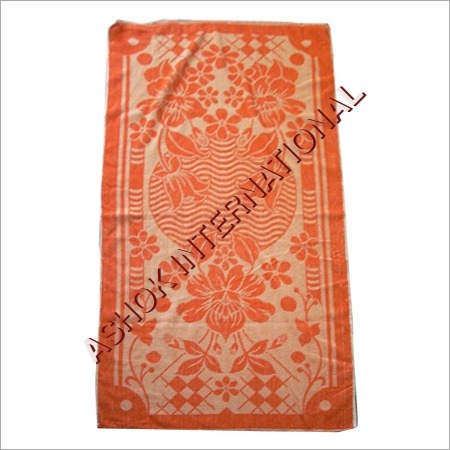 Ethnic designs imprinted on the multi Colored Terry Towels enhance their charm and boast an appealing look. 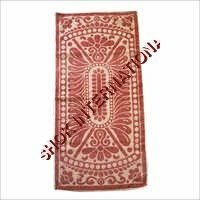 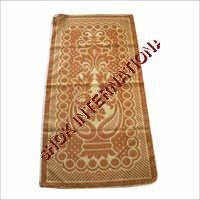 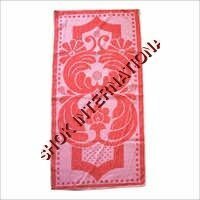 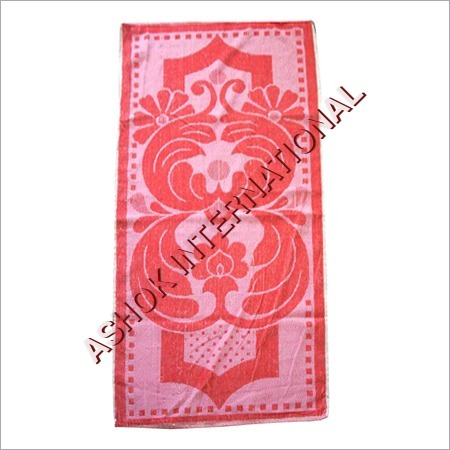 These towels have been crafted by our creative expert having extensive experience in the domain. 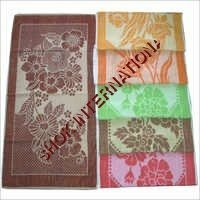 We are able to undertake bulk orders of the multi colored terry towels and can complete it within committed time lines. 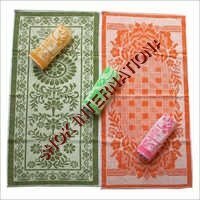 Copyright © 2019-20 by ASHOK INTERNATIONAL All Rights Reserved.